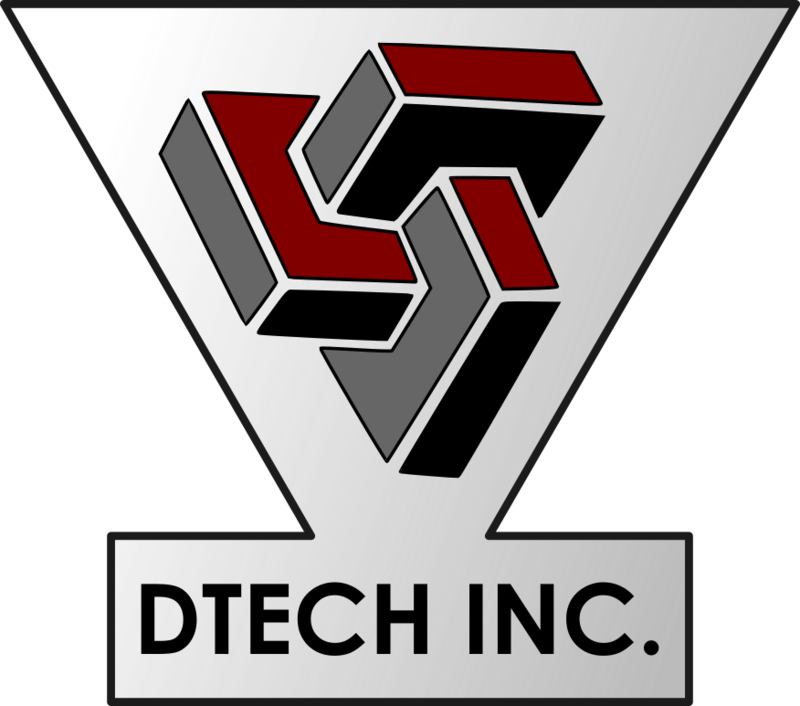 DTech (design, technology, entrepreneurship) Incorporated is a "pathway" program at Foothill Technology High School in Ventura, California that specializes in design, technology, and entrepreneurship. Our aim is to transform students into designers with the skills to produce quality products and sell them on and off campus. Students in the program will take several courses in the academy pathway. Freshmen year students in College and Career Seminar will learn about different career paths while developing basic computer skills and coding. In the spring, students interested in DTech will need to apply by submitting a portfolio of work. Once admitted, students will take DTech Survey their sophomore year where they will learn prototyping skills like CAD, 3D printing, CNC / CAM, electronics, and laser cutting. During the second semester students in DTech Survey will compete in the Aspire business pitch competition. After sophomore year, students will specialize in either design by taking AP 2D Art or coding by enrolling AP Computer Science or Intro to Programming. Enterprising students will have the option to take both courses. At the end of the high school pathway is our Honors Entrepreneurship and Innovation Capstone course. In this capstone course students will combine all of their acquired skills and become entrepreneurs. SCHOOL IS AN INSTITUTION SUBJECT TO MY WILL, NOT AN INSTITUTION I AM SUBJECTED TO. Darnell, the patron jackelope of our DTech Noble Houses. Original DTech student taxidermy.